Hospice DME Management for the Future. Gone are the days of being on hold for customer services representative, instructions lost in translation and busy faxes to place your DME orders. 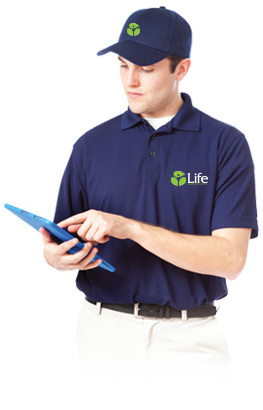 Our technology allows you to be more efficient and take control of you DME order at your convenience. We understand the sense of urgency and the complexities involved with hospice care. So we have customized an Online ordering system with the DME items in your contract. 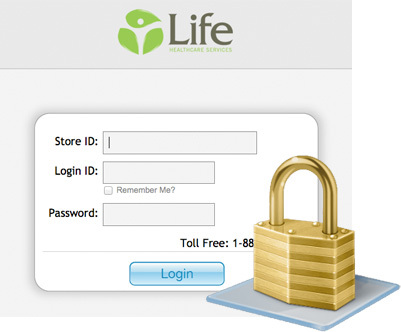 Our software will provide Hospice with an internet portal and login, with access to, DME on-line ordering, patient reporting, utilization reports, forecast monthly billing, email confirmations of orders and deliveries, customizable invoicing and much more. 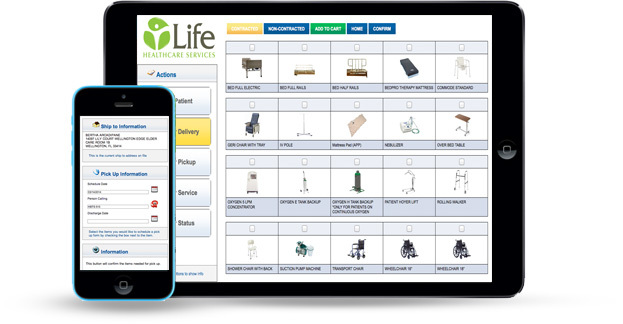 Our software will provide hospice with an Internet portal and login, with access to: DME online ordering, patient reporting, utilization reports, forecast monthly billing, email confirmations of orders and deliveries, customizable invoicing, and much more. Gone are the days of being on hold for customer service representatives, instructions lost in translation and busy faxes to place your DME orders. 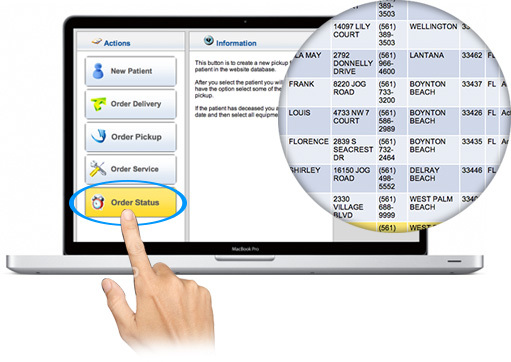 Our technology allows you to be more efficient and take control of your DME orders at your convenience. We understand the complexities and urgency of a new admission patient, therefore our Order Status Dash Board keeps everyone on the same page. Your staff will have the advantage of instant access to real-time status of their orders and the ability to download or print a signed delivery confirmation. 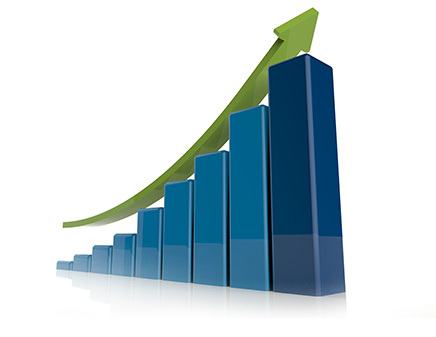 You are no longer wondering, what's my DME utilization, what patient is driving up cost and who's ordering it? 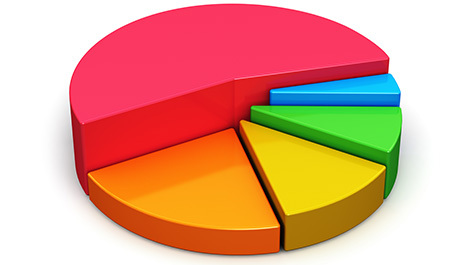 At your request, we can customize reports for your organization to project and stay within budget. Our system is transparent and designed to identify equipment consumption, frequency of ordering, item utilization, cost by team, cost by item, census, and much more. Our Hospice DME software technology platform is revolutionizing the way hospice providers manage ordering habits, utilization and cost. 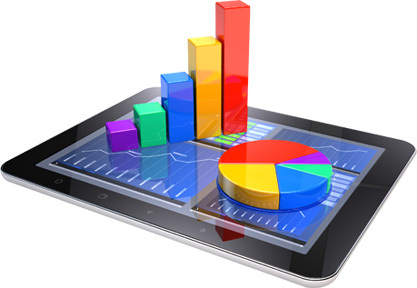 Our user-friendly system provides customizable executive dashboards that keep you in the know at all times in regards to your DME spending and ordering habits. All of our technicians and delivery personnel are carefully selected, have cleared a level 2 background screening, are always in uniform and wearing an ID badge, are courteous and bilingual. Our user-friendly system provides you with real-time cost and forecast End-of-month billing dashboards that keep you in the know at all times In regards to your DME spending and ordering habits.